The North Carolina Museum of Natural Sciences is celebrating National Moth Week and everyone is invited to Moths All Night! Join the fun July 28, 2012 from 8PM – 4AM at Prairie Ridge Ecostation in Raleigh, NC. Our night of moth fun and science will begin with a brief introduction to moths in our outdoor classroom so that everyone can learn how to distinguish some of the common moth groups. Then we’ll head out to our black lights, baits, and traps to see what’s out and about throughout the night! Different species are active at different times, so we’re encouraging people to stay until 4AM for the best experience. 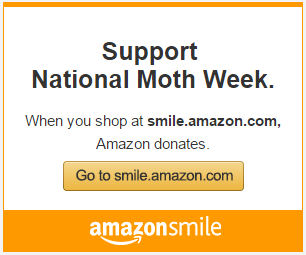 We’re also encouraging people to bring cameras so we can document all the moths we see. We’ll upload our finds to a couple of citizen science websites as the night progresses so that we can contribute our data to science and officially document the moths we discover at the event. 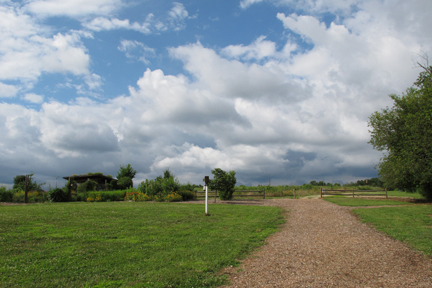 We’ll also add our sightings to the Prairie Ridge species list. 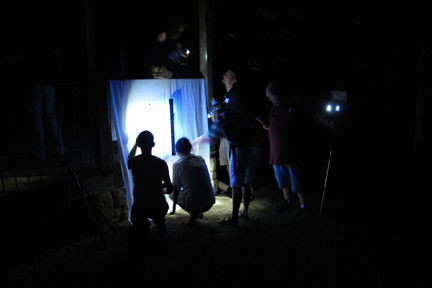 Moths All Night has several goals, primarily to educate the public about moths, to observe and celebrate moths, and to document the moths of Prairie Ridge. We’ve got four entomologists lined up so far, so attendees can talk to the experts and have their questions answered. 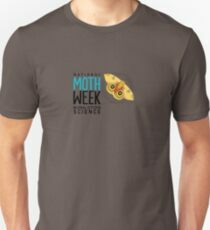 We’re hoping that people will walk away from the program with a new appreciation for the diversity of moths, a better understanding of how to identify the moths they see, and a warm fuzzy feeling from contributing to our overall understanding of moths as citizen scientists. We welcome everyone to this event! 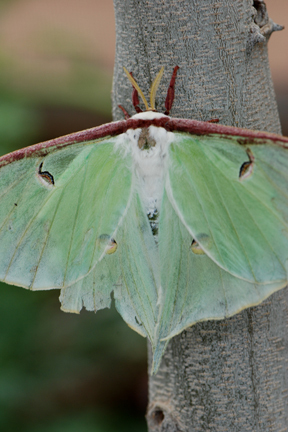 For more information, or to let us know you’re coming, please visit the North Carolina Museum of Natural Sciences program website at http://naturalsciences.org/programs-events/moths-all-night. This entry was posted in Events, Light Set-Up, Mothing, News & Updates, Photographing moths. Bookmark the permalink.